KS3 or KS4 interested in game characters, designing and drawing. 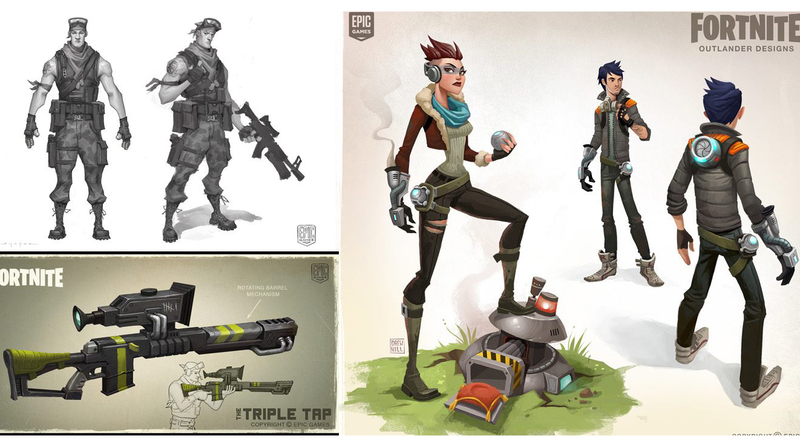 This workshop will give an overview of concept art and designing ideas. Covering fundamental topics of art & design in a simplistic way and apply the learning to create your own designs such as a main hero character or villain. Book your place by emailing Clair Fellows at c.fellows@shu.ac.uk. Check out the timetable page for the complete schedule. You can also ring the outreach team on 0114 225 4777 if you have any questions.